One of the most common requests for help that we get pertains to the qualification of welders. 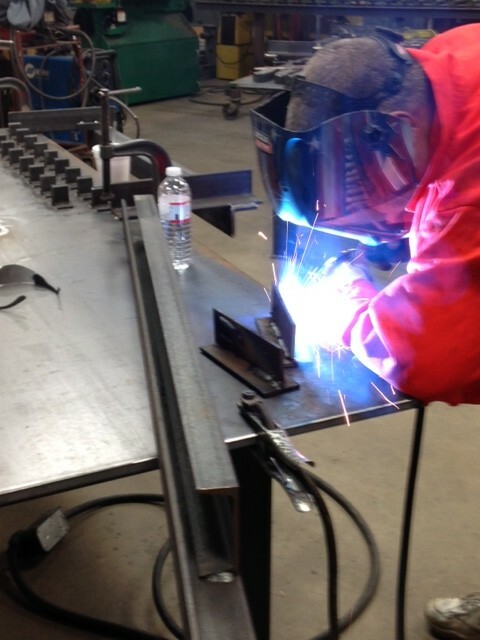 Our customers win a contract and later find out they need to qualify their welders. Often, they realize this right before production is to begin and scramble to get their qualifications done. Even worse, they may also need to qualify welding procedures if the use of prequalified welding procedures is not allowed by contract documents. They enter panic mode and look for the easiest and fastest way to get this done. Once you have a code, standard or specification to follow simply refer to the clause that details welder performance qualification. There is a misconception that only a certified welding inspector (CWI) or a welding engineer can oversee the qualification tests. Another misconception is that it needs to be done by a third party. This may be the case if specified in the contract documents, but if it’s not you can have one of your own employees do this. It is important that this person be competent in welding and has thoroughly reviewed and understands the code or standard being used. Many codes allow for the qualification tests to be administerd by any individual. Knowleddge of welding and the code being used is necessary, but no special qualifications such as being a welding engineer or CWI are needed. Another misconception is that once a welder is qualified by testing he or she is qualified to weld on anything (any material, any thickness, and/or any position). This is not the case. A welder’s qualification is limited to several variables including: welding process, welding position, material type (group), material thickness and joint type. A welder qualified to weld with GMAW in the flat (1F) position is certainly not qualified to weld on pipe, even in the flat position. The details of the performance qualification tests depend on the information above. 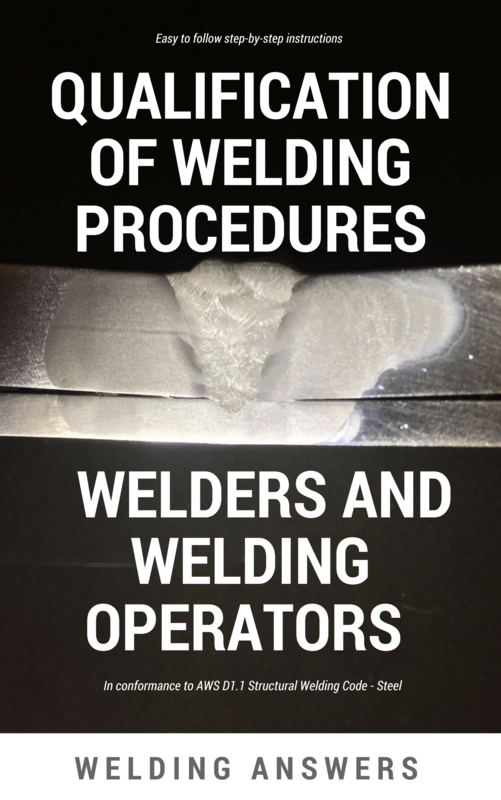 There are tests that can qualify a welder for different positions, different materials and different thicknesses. 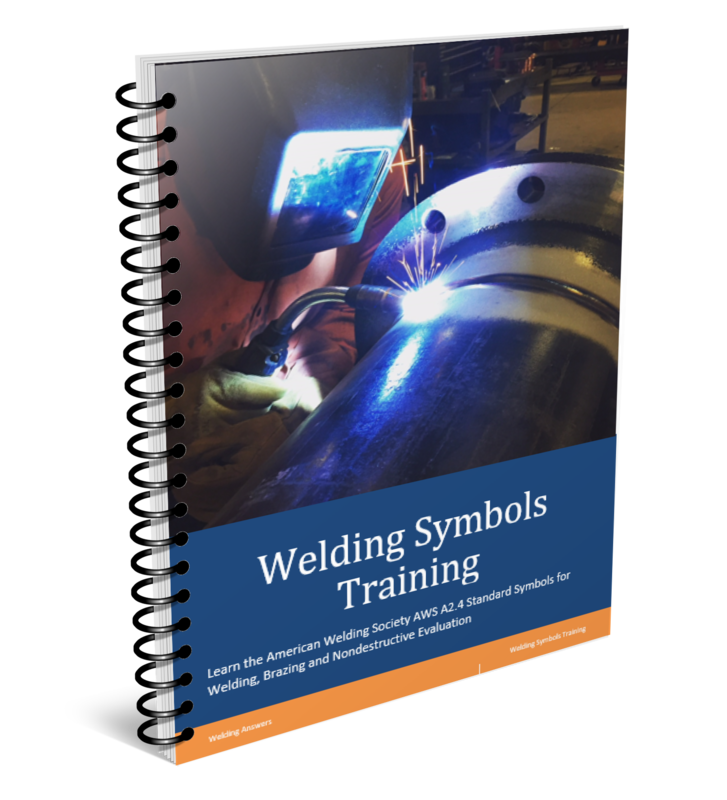 Someone that is well-versed in the code or standards being followed can save you a lot of money in qualification tests by doing the least number of tests to qualify your welder for everything he will be welding. Once the test is completed the acceptance criteria specified by the code or standard must be met. This typically includes visual examination (VT). VT looks or surface flaws such as porosity, cracks, undercut, overlap, weld size and several others and compares these discontinuities to acceptable limits. If the weld test passes VT, it then goes to destructive testing. 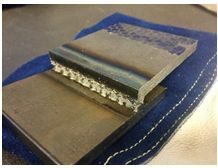 This will typically include cross section etches and break tests for fillet welds or bend tests (side, root, face) for groove welds. A fillet break tests lets you know if root fusion was achieved throught the entire length of the joint. If these destructive tests meet acceptance criteria the welder is qualified. Everything must be recorded. 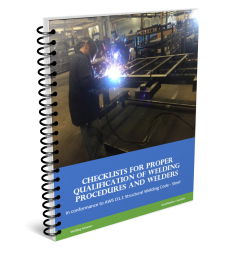 A welder performance qualification record (WPQR) must be kept on file. These qualifications may expire per the code or standard being followed, so make sure you understand these requirements. Do you want more information on how you can perform your own qualifications? 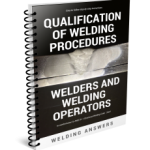 “Qualifying Welding Procedures, Welders and Welding Operators” is a guide developed to help you peform your own qualifications in full compliance to AWS D1.1 Structural Welding Code. Thank you for this brilliant information on qualifications. Nice it will add to knowledge of engineer at one desk. Useful information. Thanks Manoj. Happy you found this helpful.